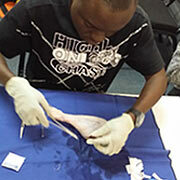 We take a closer look at our advanced Medical First aid at Sea course. 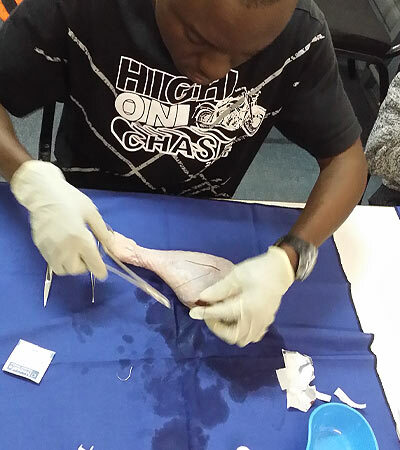 As seen in the pictures our students are in full action with their practicals. PYT offers a full 3 day course that offers professional instructions and covers areas such as: Principles of First Aid management on board a ship, Administering injections, Treating injuries and so much more. For more information please check out our website on www.pyt.co.za for more information. Our August Yacht Rating class had a very interesting excursion. 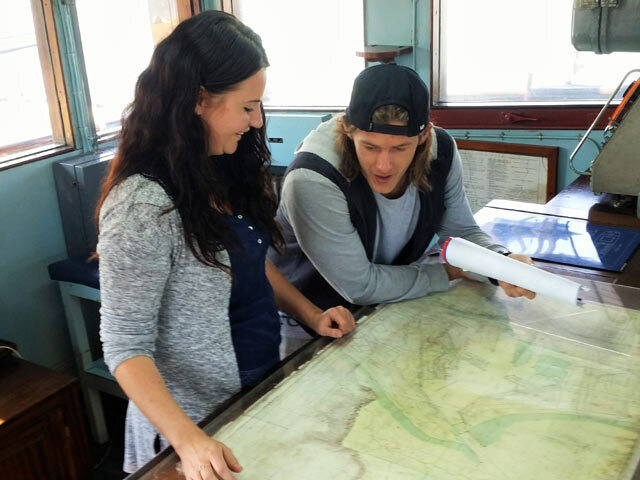 Our Yacht Rating lecturer Jumaine Kruger took his class to the Durban's Harbour Maritime Museum on 16 of August. 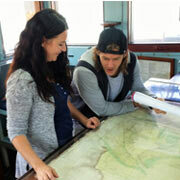 The Durban Maritime Museum is one of a kind in its own right. You can walk among the vessel and go below the deck. giving the students a better understanding of what they have learnt in class. The Museum has an exhibition hall and a number of small craft. The 75-year-old Ulundi, with its coal fired engine is the oldest of the ships on display. Jumaine also caught our August RIB students on camera, well done to the Yacht Rating guys and girls for doing an outstanding job on your RIB practices. Another PST class performing their Personal Survival Technique practicals. Our August class did really well in their exams. Well done to our STCW August group. Very Thorough training and great for overcoming fears of dark spaces. Team members were phenomenal. A good background into seamanship. I have definitely learnt some new and interesting things. Lecturers are very friendly and willing to help, they seem to be very knowledgeable. First week was a great balance of practical application and class learning. Loved being on this course, it was great to have a lecturer who knew so much about the industry through her personal experience. 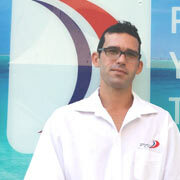 PYT would like to welcome on board Jumaine Kruger who is one of our new lecturers here at PYT. 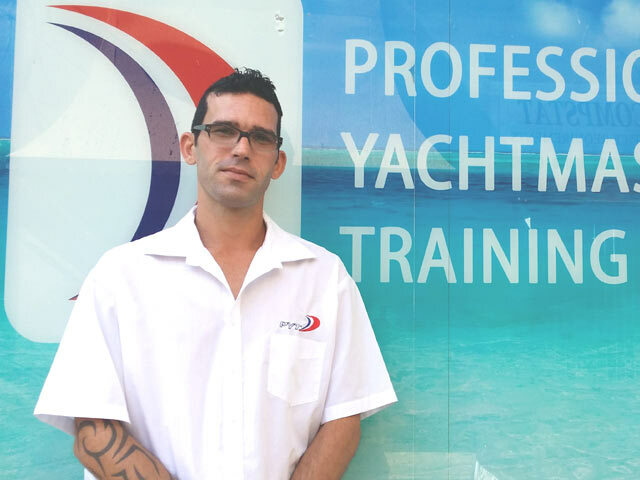 Jumaine has come to PYT bringing a decade of seagoing experience on commercial ships into the classroom, so that all present and future seagoing individuals are competent and exposed to the needs required to be efficient and effective whilst on board their vessels. Jumaine lectures STCW classes which covers Personal Safety and Social Responsibilities, Personal Survival Techniques, Fire Fighting, First Aid and Security Awareness. 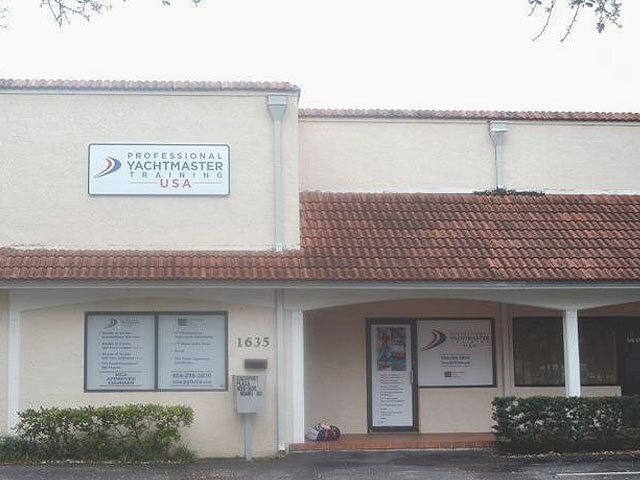 In addition he lectures Yacht Rating, Advanced Sea Survival, Medical First Aid as well as Celestial and Navigation (Refresher) courses. PYT welcomes Jumaine and we know that each student will be inspired, determined and confident in managing any sort of emergency. 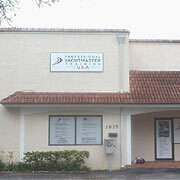 Allen (PYT Officer Manager) visited the States earlier this year. Allen got to spend one on one time with PYTUSA by introducing and helping out with their quality management systems in order to provide MCA courses to our future students in the industry. Allen took some amazing pictures while he was in Fort Lauderdale and in New York and thought we would share them with our students. 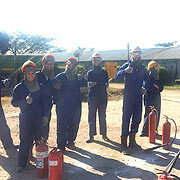 Look at our May fire fighting students showing off their skills in their fire fighting practical course. Just another tough day in class!!! This course is delivered over a 3 day period, it includes theory and practical elements as well as an examination. Competence is shown in both theory and practical sessions. 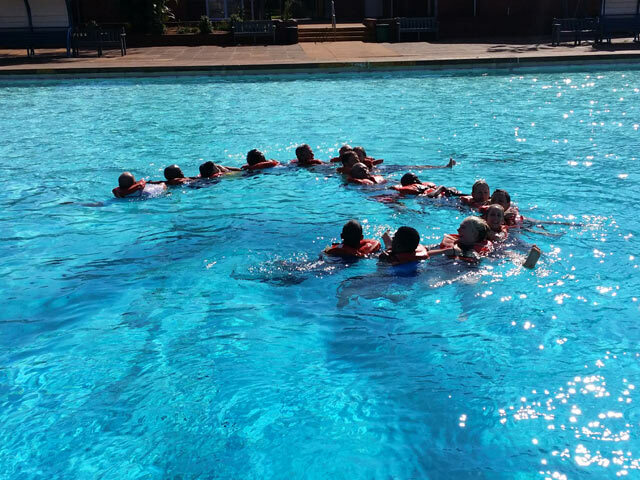 PYT June STCW group did an outstanding job in their Personal Survival Technique practical's. Each student embraced the cold icy waters and passed their practical exams. This course includes theory and practical elements as well as a an exam. 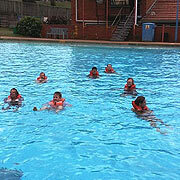 Students are required to swim 50 meters unaided and without a life jacket. 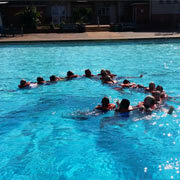 Well done to all our PST students, for swimming on the coldest day in Durban. Neil's knowledge is outstanding and he always made the lesson fun. An awesome experience! I have and will continue to recommend this course to many friends. Only through PYT of course.